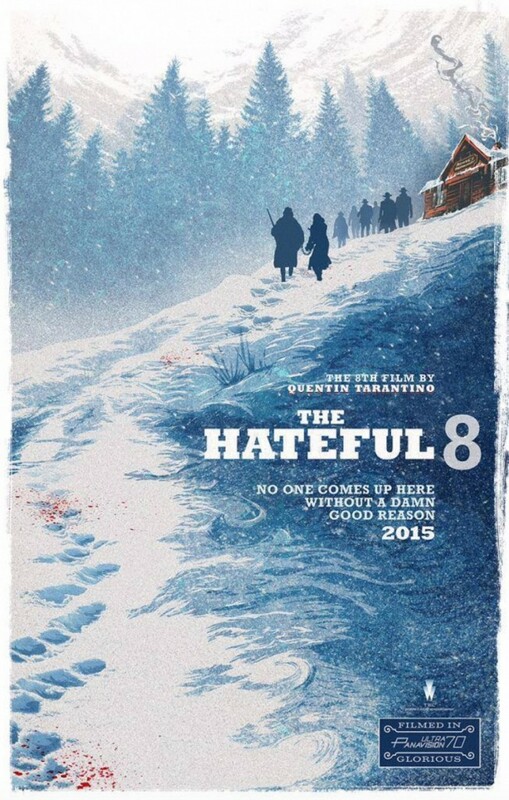 Check Out The New ‘The Hateful 8’ Trailer!!! It’s finally here! Quentin Tarantino drops what is one of the most anticipated trailers this year, yes ‘Star Wars‘ fans, I’m bowing to your excitement. ‘The Hateful Eight‘ trailer is live!!! In post-Civil War Wyoming, bounty hunters try to find shelter during a blizzard but get involved in a plot of betrayal and deception. Will they survive? Starring Channing Tatum, Kurt Russell, Samuel L. Jackson and a host of Hollywood’s A-List. The film bows January 8, 2016!!! This entry was posted on Thursday, November 5th, 2015 at 1:33 pm	and is filed under Film, News. You can follow any responses to this entry through the RSS 2.0 feed. You can skip to the end and leave a response. Pinging is currently not allowed. « Film Review: ‘The Peanuts Movie’!